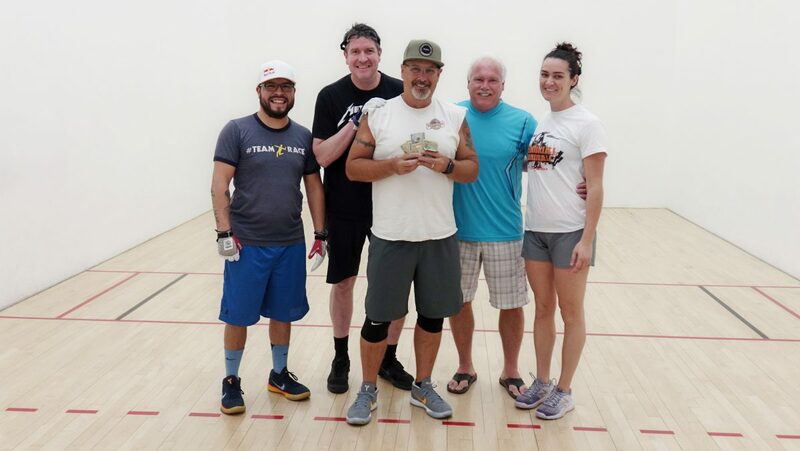 Tucson, AZ, WPH Press, 5/19/19– Tucson’s handball commissioner Scott Cleveland won the most recent Joker drawing at the Tucson Racquet Club’s Tuesday league, and in one of the most magnanimous gestures in the history of the WPH, Scott donated all of his winnings to JR WPH. Thank you Commish! 100% of the proceeds from the Commish’s donation will go towards JR WPH’s junior handball summer initiatives, which include numerous junior handball clinics and tournaments across the country to inspire the next generation of players.